So, what's new. 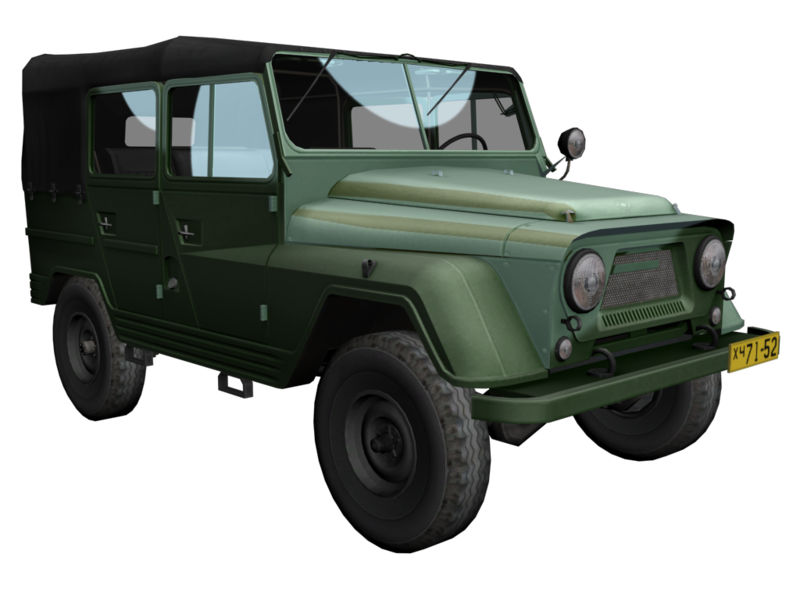 I started making UAZ-460B - the second prototype UAZ-469 with leaf spring suspension, was intended for civilian use, therefore, is not equipped with wheel reduction gears. 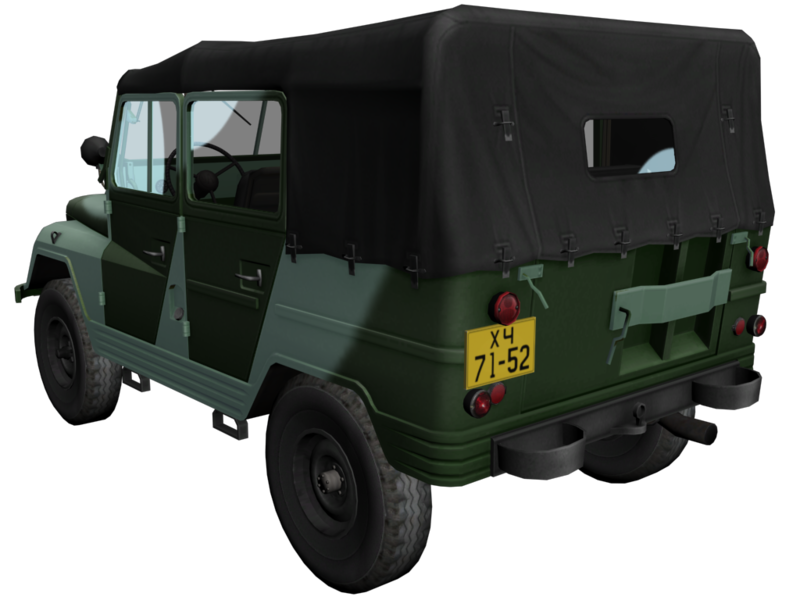 Equipped with engine ZMZ-21. 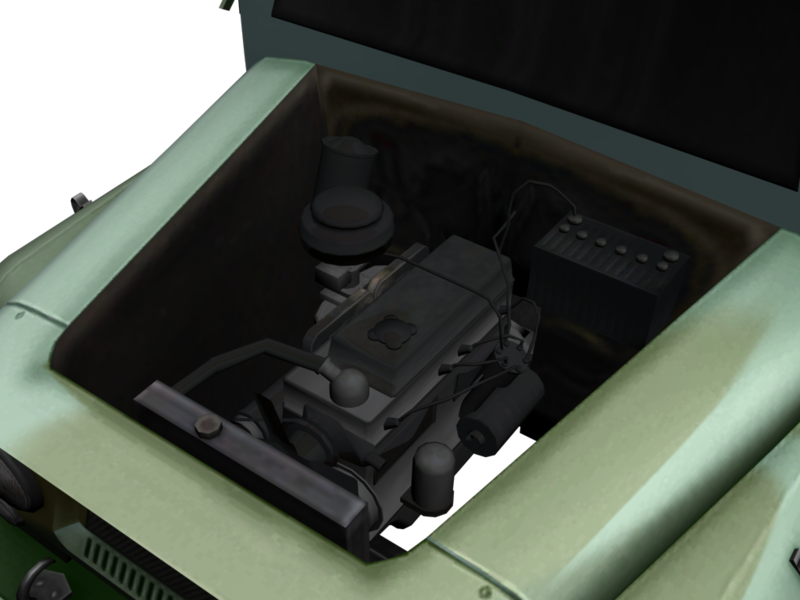 I already did the engine with the gearbox and transfer case, new wheels, as well as the dashboard from the car GAZ-M20, which is confirmed by archival photos, installed on the vehicle.